"You may have noticed the newfangled craze for wearing sneakers with a suit. Risky business, to say the least. We fashioned these smart leather ones with business casual garb in mind, so you don't look like a lost schoolboy traipsing over from gym class." 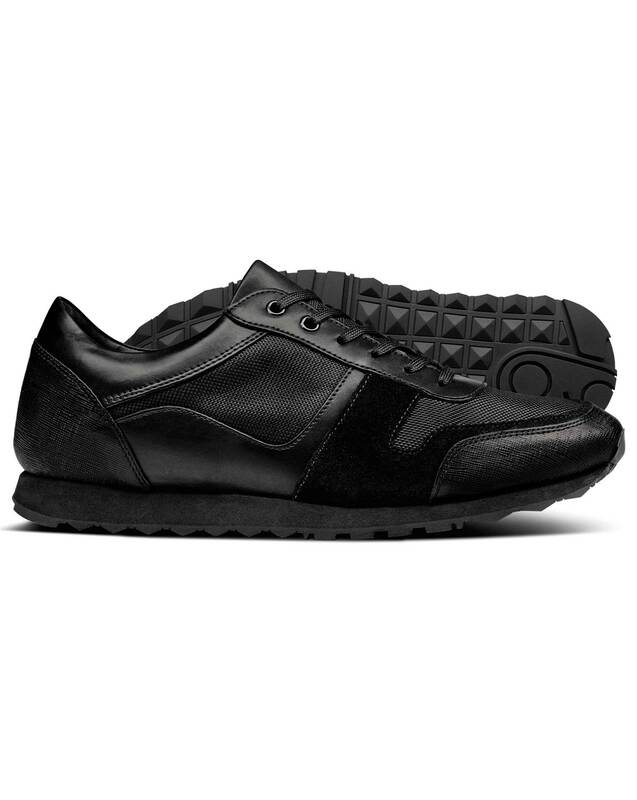 "Modern trainers designed for comfort and ease of wear in a wide range of occasions." Very stylish & probably the most comfortable shoes I own. Bought a pair some months ago.....very comfortable....bought a second pair in the Sale! Easy to purchase on line and very good quality. Excellent Service a good product!